Composed by (Edward Kennedy) Duke Ellington. String Quartets. Score and set of parts. 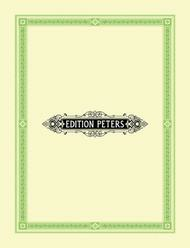 Edition Peters #EP67211A. Published by Edition Peters (PE.EP67211A).